An IP-based hotel TV system provides your facility with a modern entertainment system including live TV-channels, recorded TV shows, an optional hotel info-channel, and a selection of current movies. Your own local TV-channel that you produce yourself. Inform your guests about your facilities, restaurant menus, shop and interesting tourist information about your area. The channel can be produced as a movie (videofile), still images, or computer-generated content. We provide the latest blockbuster movies directly from Hollywood studios such as Universal and Paramount, as well as programming from BBC. Titles are updated every month to entertain your guests with the latest and most popular movies during evenings or rainy days. 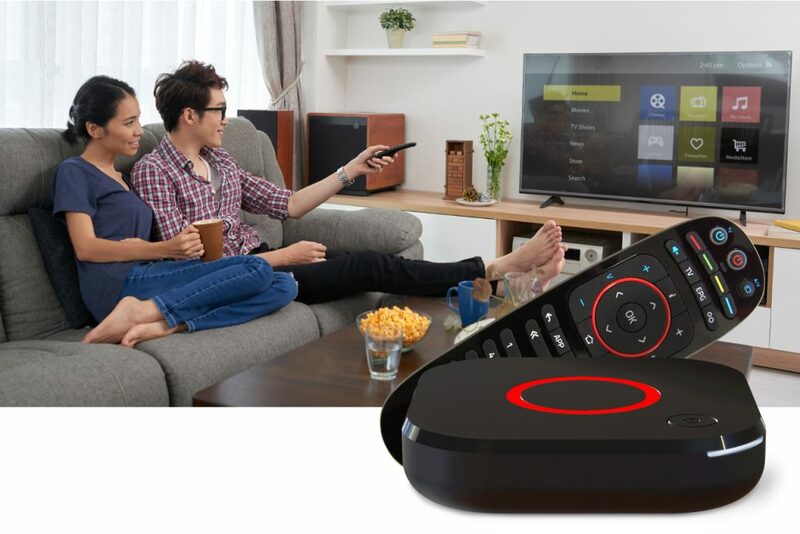 If you have other content such as additional TV-channels etc., they can be incorporated into the IPTV-system and accessed using the same user interface and single remote control. Sanuk Systems are based in Rayong and Hua Hin, Thailand and Stockholm, Sweden. We build fixed and wireless IP networks, provide global implementation and operations of Internet services for office, web, datastorage and information sharing, and operate our own network infrastructure for hotels and communities in Thailand. Contact: Sanuk Systems (Thailand) Co.,Ltd., +66(0)33010805, mail@sanuksystems.com.